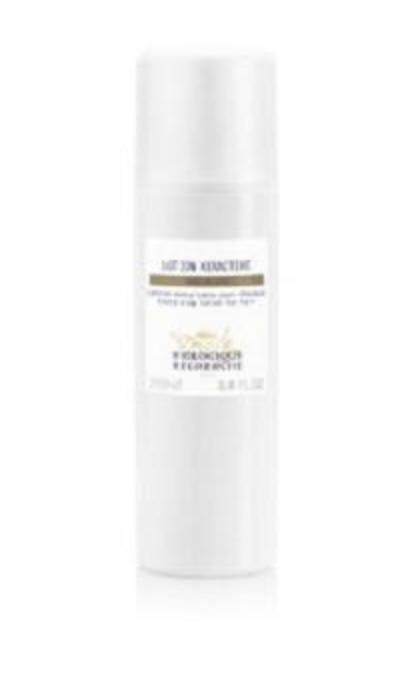 The Lotion P50 by Biologique Recherche is the absolute hit reset for your face, hair, and body. One of my favorite beauty products for years now can exfoliate, balance ph, tone and speed up the epidermis' natural exfoliation process allowing the skin to regenerate to its optimal level. What a better way to have a head to toe cleanse? I mean, if you are doing all this effort with your internal system (souping, juicing and all other cleanses you might be subscribing to) it would just make sense to have the same care with the outside, right? During one hour my expert exfoliated my skin using a stimulating body glove. This full body scrub and massage eliminated dead skin cells and impurities making my skin feel soft and energized. Not only that but, because the Lotion P50 works on a cellular level, my skin continued to be able to be its best for weeks afterward. During one hour I received what felt like several rounds of scalp massage (extremely relaxing) followed by a fantastic blow-out. 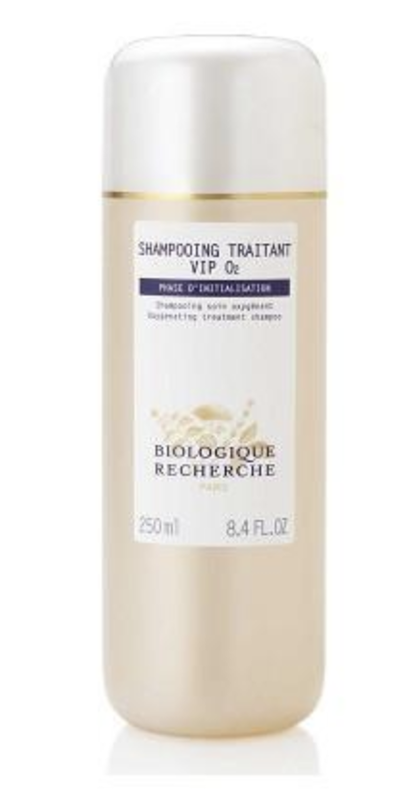 The Biologique Recherche Lotion P50 Capillaire hair and scalp treatment helps balance pH, regulate sebum secretion, purify, moisturize, and lightly exfoliates for a healthy scalp and hair. This multi-purpose lotion also strengthens hair, increases hair fiber resistance, and improves texture, shine, and manageability for the perfect blowout. This formulation is based on the same principles as the bestselling Lotion P50 for the face but is adapted to hair care. I highly, highly recommend a visit to Paul Labrecque for a Lotion P50 Spa day but, if you are not in New York and with no plans for being here, below are some of the products used during the treatments for you to try. To book your appointment contact Paul Labrecque Salon & Spa at appointments@paullabrecque.com.